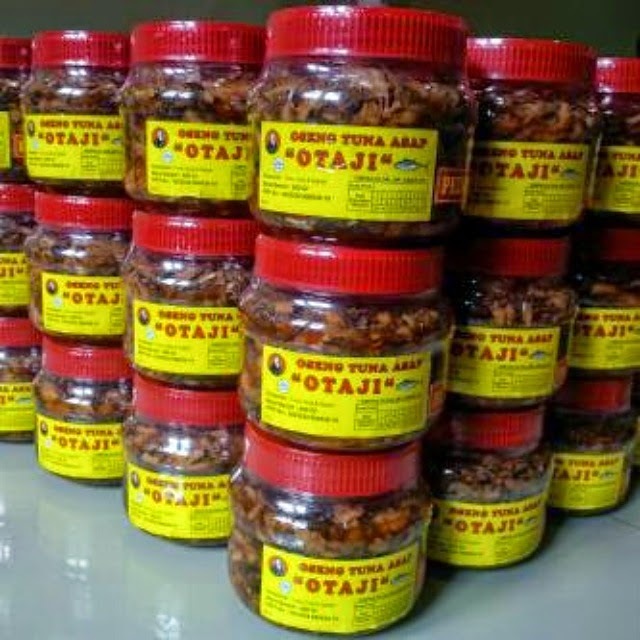 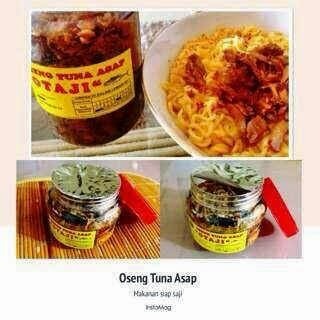 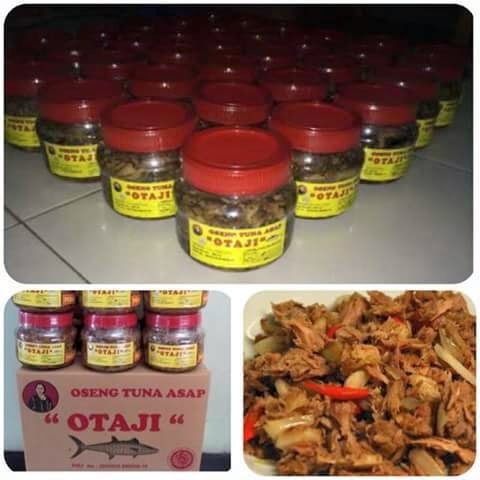 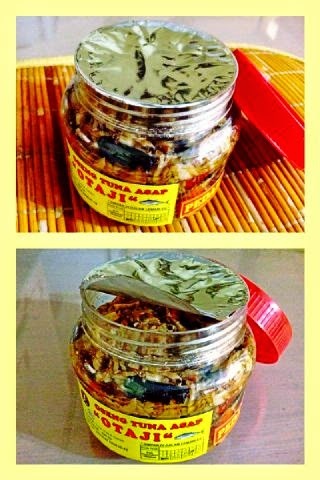 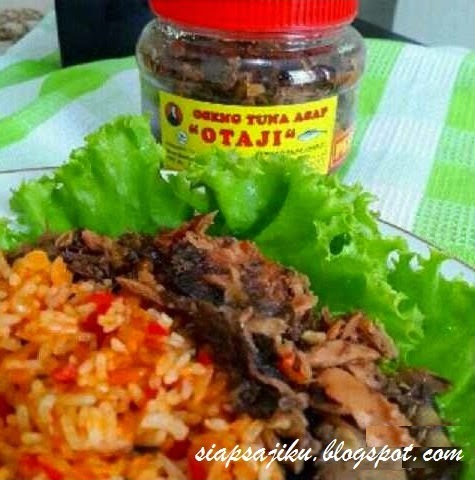 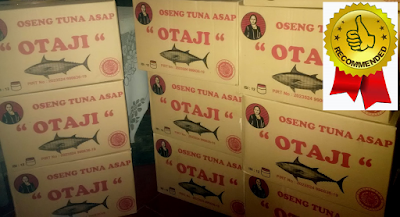 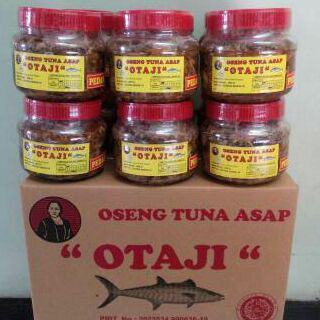 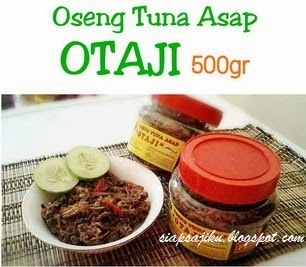 DISCLAIMER : AGEN OTAJI JUAL OSENG TUNA ASAP MURAH @SURABAYA: OTAJI Tuna Asap:Menu Makanan Para Pecinta Ikan Laut & Tawar's Blog is an Independent Blog that is private. 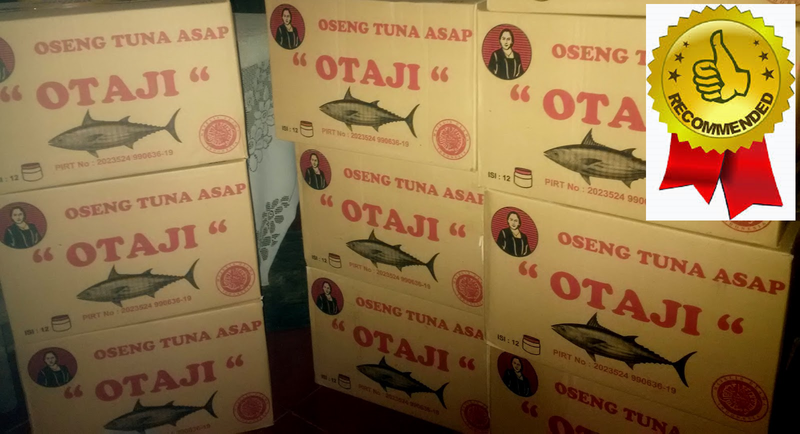 This does not represent the Company, Agency or any Organization. 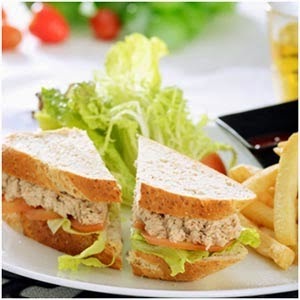 All content on this blog aims to promote and share information.